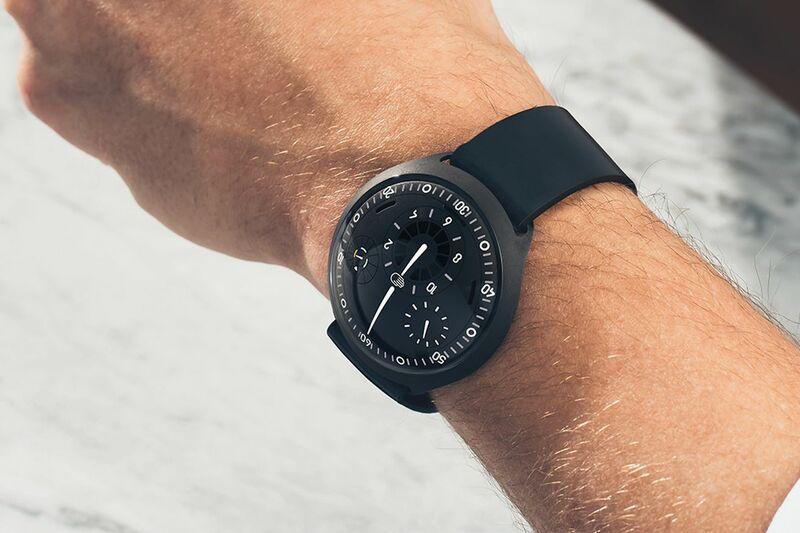 Ressence’s Type 2 smartwatch, which Nest and iPod co-creator Tony Fadell served as a “tech coach” on, finally has an official price and release date, via Hodinkee. The good news is that it’ll be available as early as April 2019. The bad news is that actually getting your hands on one will cost you $48,800. That’s somewhat typical for the brand, whose watches never cost less than five-figures, but it’s a lot more than almost every other smartwatch out there.